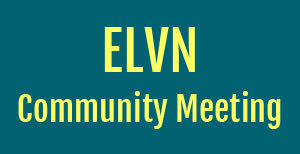 Please join us at 7pm on Tuesday, November 7th in the Community Room of the 19th District Police Station at 850 W Addison for the next meeting of East Lake View Neighbors. New members are welcome! We look forward to seeing you there! Agenda forthcoming. Subscribe to our newsletter! This entry was posted in ELVN News on October 12, 2017 by elvn_updates.